About AFLA: AFLA is an organization which promotes the study of Austronesian languages from a formal perspective. 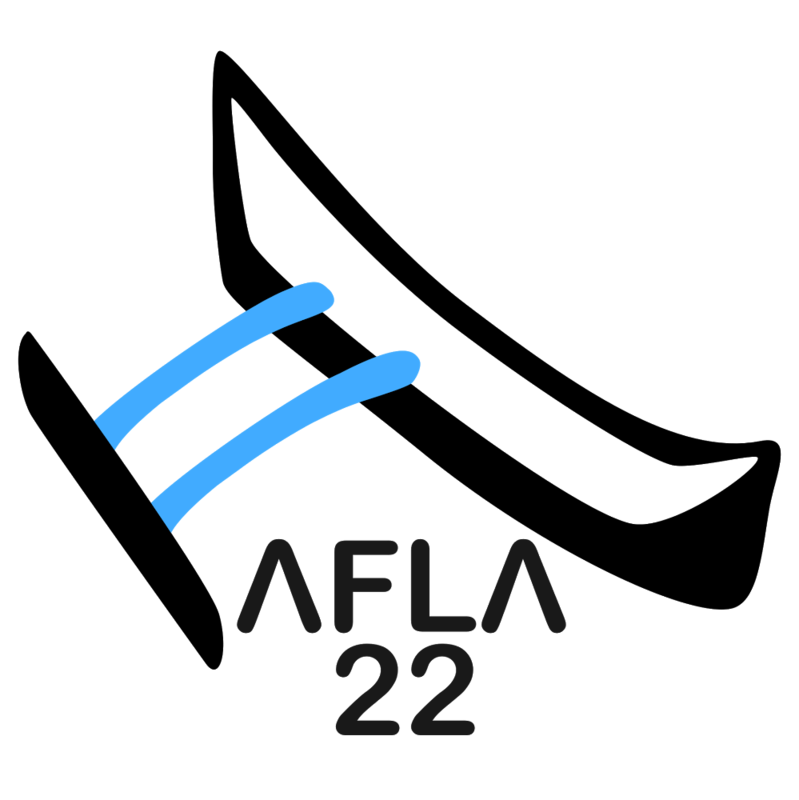 Since the initial meeting in 1994, AFLA has served as a forum for the presentation of new research in all of the core areas of formal linguistics, including (but not limited to) phonology, linguistic typology, morphology, semantics and syntax. AFLA has a history of bringing together leading scholars, native speaker-linguists, and junior scholars in the formal study of Austronesian languages. Call: Abstracts are invited for 20-minute talks (plus 10 minutes for questions) and poster presentations on any aspect of theoretical or experimental linguistics (acquisition, morphology, phonetics, phonology, psycholinguistics, syntax, semantics, etc.) on any Austronesian language(s). Abstracts: We ask that you limit your submissions to one single-authored abstract and one co-authored abstract, or two co-authored abstracts. Abstracts should be limited to a maximum of two letter-sized/A4 pages for all text, data, figures, and references with 1 inch margins and 12 pt font.